Pickup trucks have become increasingly fuel efficient over recent years, thanks to smaller engines and advancements in technology. With pickup trucks, on average, covering larger distances than passenger cars, many buyers are asking which pickup trucks are the most fuel efficient. In this article, we list the most economical pickup trucks in order. Unsurprisingly, it’s the Volkswagen Amarok that fares the worst when it comes to fuel economy, given that it is the most powerful pickup on general sale in the UK. The 3.0-litre V6 diesel engine consumes 34.9mpg in its most efficient 201bhp output, when hooked to the 8-speed ZF automatic transmission. Read the Volkswagen Amarok review. The SsangYong Musso in eighth place is a quite a shock. The newly-developed 2.2-litre e-XDi unit is the newest on the market, and doesn’t seem particularly thirst during real-world driving. However, on the standardised NEDC test cycle, the SsangYong Musso manual returned a disappointing 35.8mpg. Read the SsangYong Musso review. While the X220D X-Class shares the same chassis and engine as the Nissan Navara, the extra weight of the additional accessories and the less aerodynamic design reduces the economy by a whopping 20%. The 2.3-litre 161bhp (X220D) engine is extremely underpowered on the X-Class, and we recommend either the X250D (188bhp) or X350D (251bhp). 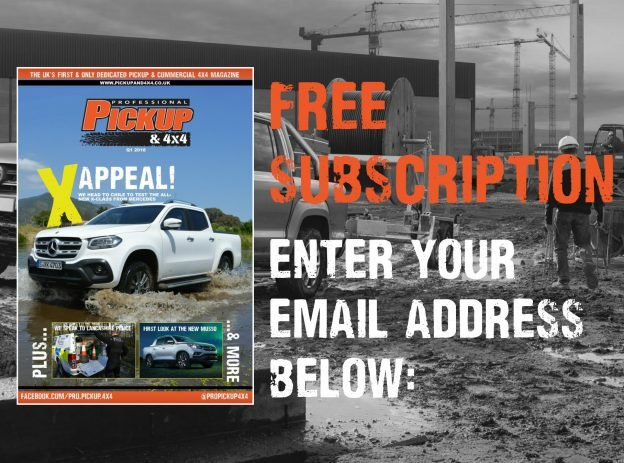 Read the Mercedes-Benz X-Class review. The Toyota Hilux is the least powerful pickup on the market, with its 2.4-litre engine producing up to just 148bhp. However, it isn’t particularly economical either with a combined NEDC figure of just 40.4mpg. 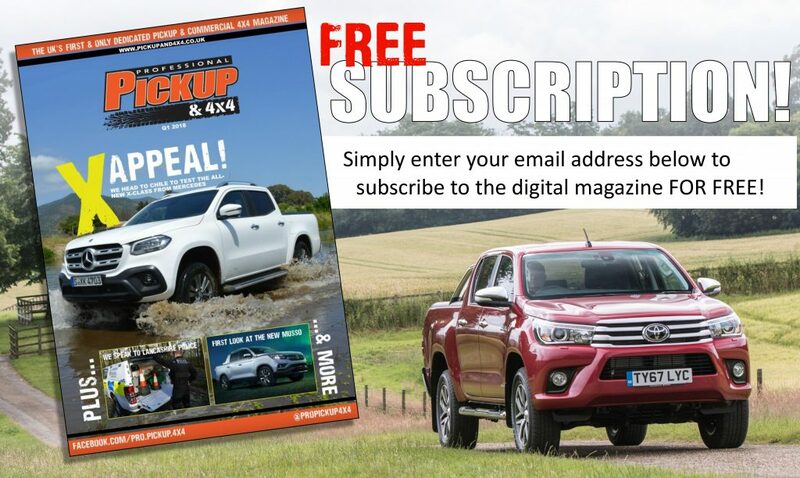 Read the Toyota Hilux review. Like the Hilux, the Isuzu D-Max’s new 1.9-litre engine isn’t particularly powerful or fuel-efficient but it does achieve the Euro 6 without the need for AdBlue. Instead, Isuzu has employed a Lean NOx Trap which reduces the fuel economy and knocks it down into joint fifth position. Read the Isuzu D-Max review. The Mitsubishi L200 and Fiat Fullback are, with the exception of a few styling cues and spec changes, the same vehicle. The less powerful 150bhp output on Mitsubishi’s 2.4-litre MIVEC engine returns a respectable 40.9mpg. Like the D-Max, this has been achieved with the help of a NOx trap and the figure was even higher (42.8mpg) on Euro 5b models. 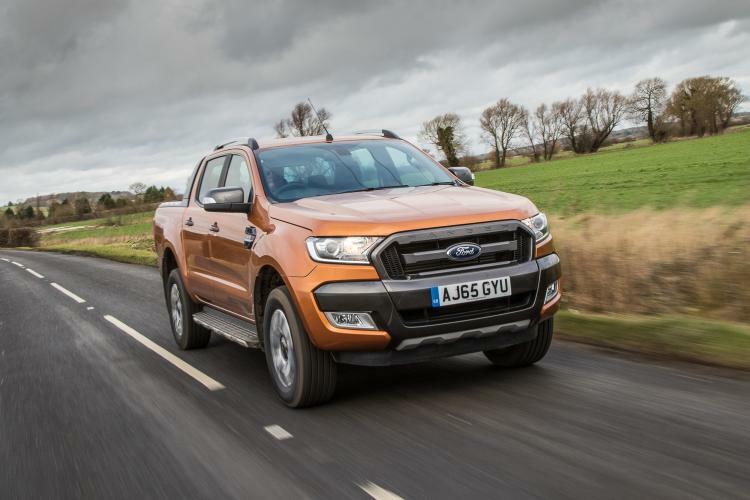 Along with the X-Class, the Ford Ranger is the only pickup truck to offer two completely different engines. The smaller 2.2-litre ‘Duratorq’ is relatively fuel efficient at 43.5mpg combined on the light XL Super Cab models, and this reduces to under 33mpg for the 3.2TDCi. 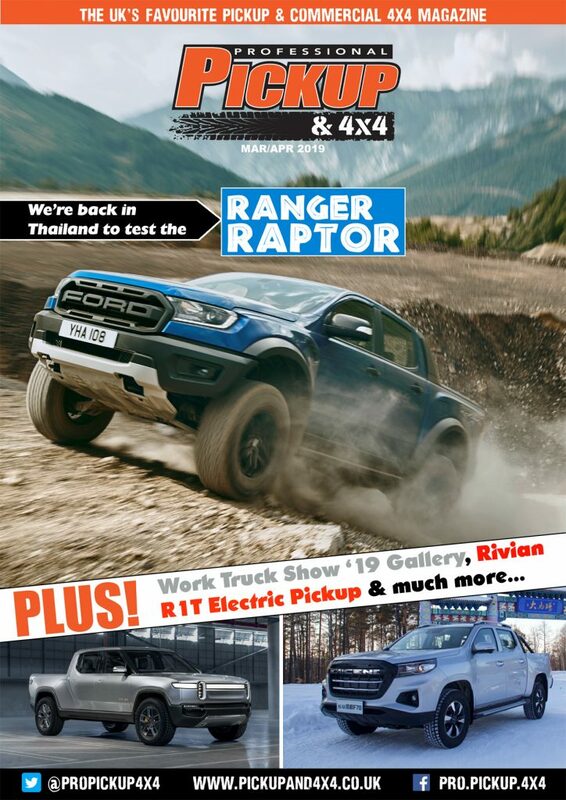 Read the Ford Ranger review. 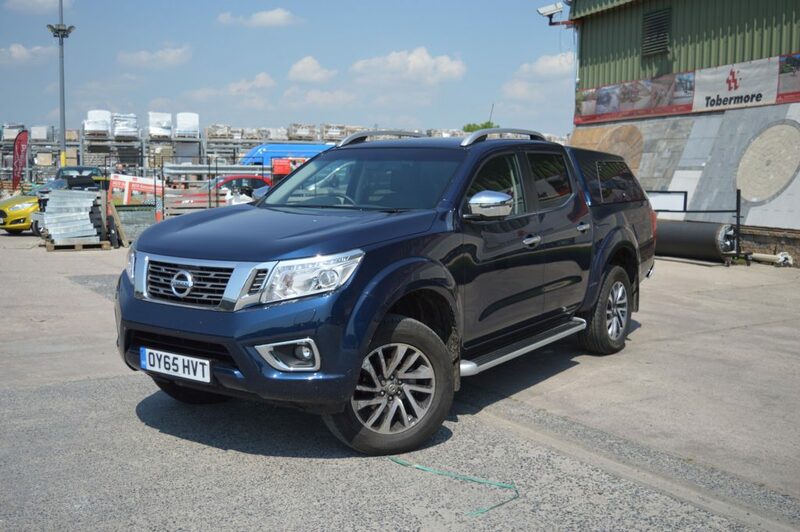 Topping the list for the most fuel-efficient pickup truck is the Nissan Navara. The 2.3-litre engine is renowned for its performance, durability (it has been used in large vans since 2010) and efficiency, returning an impressive 46.3mpg on the combined NEDC cycle.